"No hype, just energy!" is more than just a tagline; it is an ethos about how we believe a company should produce and market products. It is a movement. Companies and the products they produce should posses integrity; they should deliver their promise based upon the needs of the customer--not rely on misleading the market with hype to fuel their growth. When we sell one of our products, we are engaging in a very humbling transaction. Customers choose only a precious few products to carry on them throughout the day, and we are asking them to consider us as one of those. When a customer buys one of our products, we understand that we are responsible for their experience, including when our products are sitting on their nightstand, their desk, or in their jacket or pants pocket. This is why we have designed our packaging to be convenient, portable, unobtrusive and not intrusive. We are genuinely humbled by their decision to make us part of their lives and respect our customers' space and lifestyles. 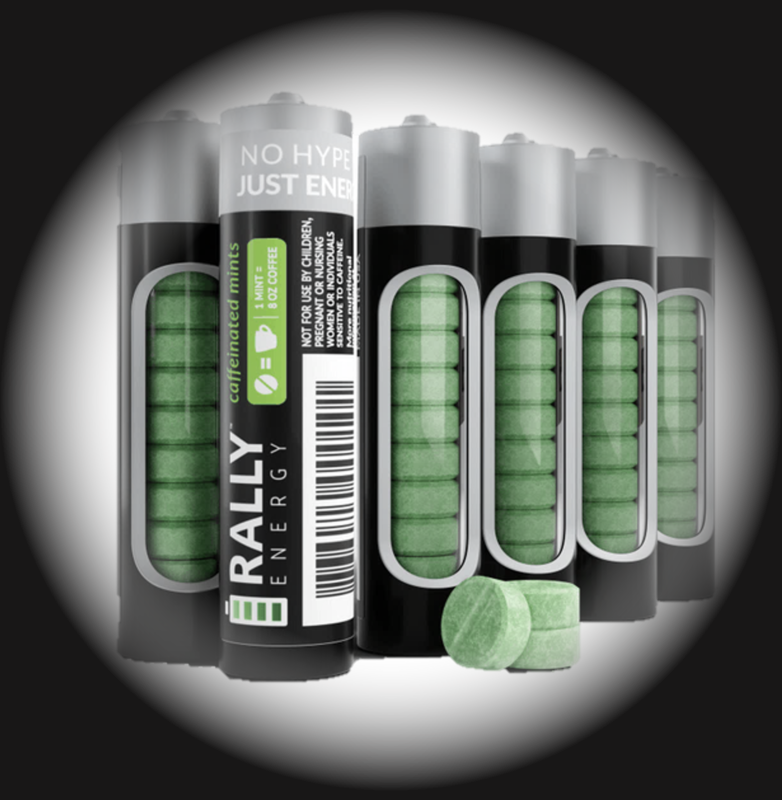 Rally is taking a stand in a crowded consumer products industry rife with hyperbole. It's all about creating a company with integrity. It's about being responsible, doing our job well, and creating great products and experiences with a clear conscience. Our mantra has always been that we formulate responsibly, package responsibly, market responsibly, and engage responsibly. These rules seem so simple they border on common sense, yet Rally remains the black swan.